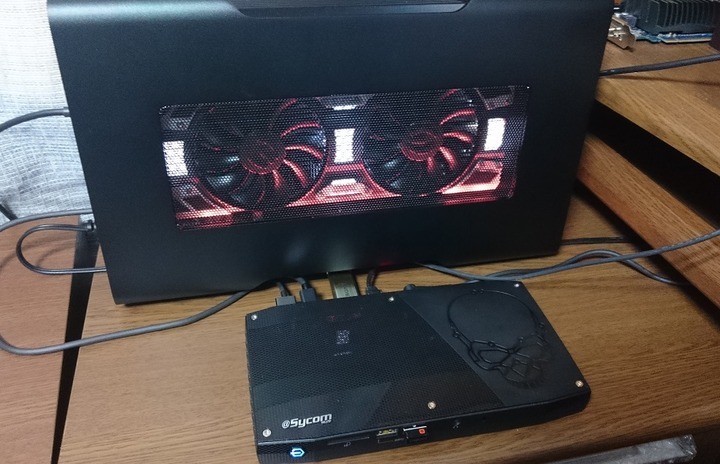 When I wrote about The Golden Age of x86 Gaming, I implied that, in the future, it might be an interesting, albeit expensive, idea to upgrade your video card via an external Thunderbolt 3 enclosure. I’m here to report that the future is now. Of the many, many, many bad things about passwords, you know what the worst is? Password rules. 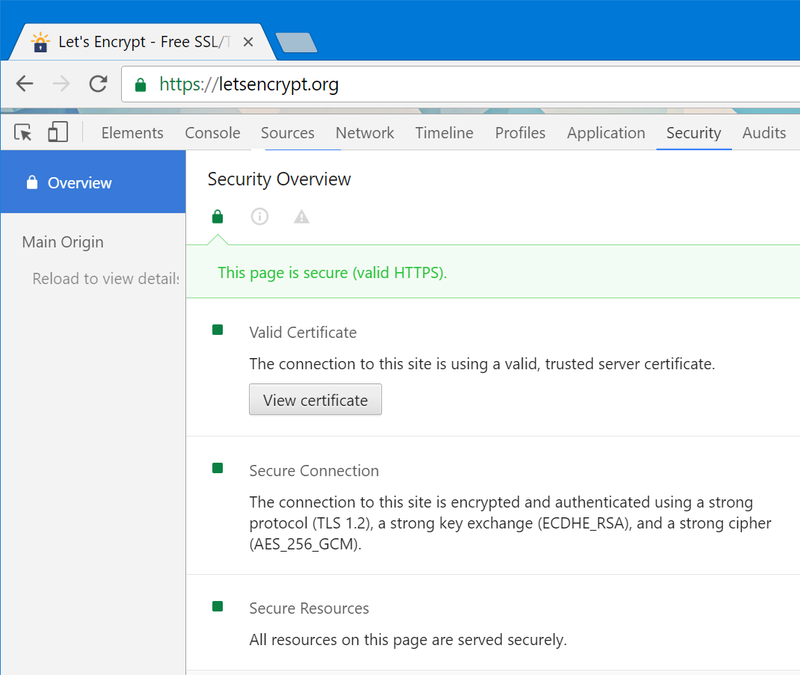 I’ll admit I was late to the HTTPS party. 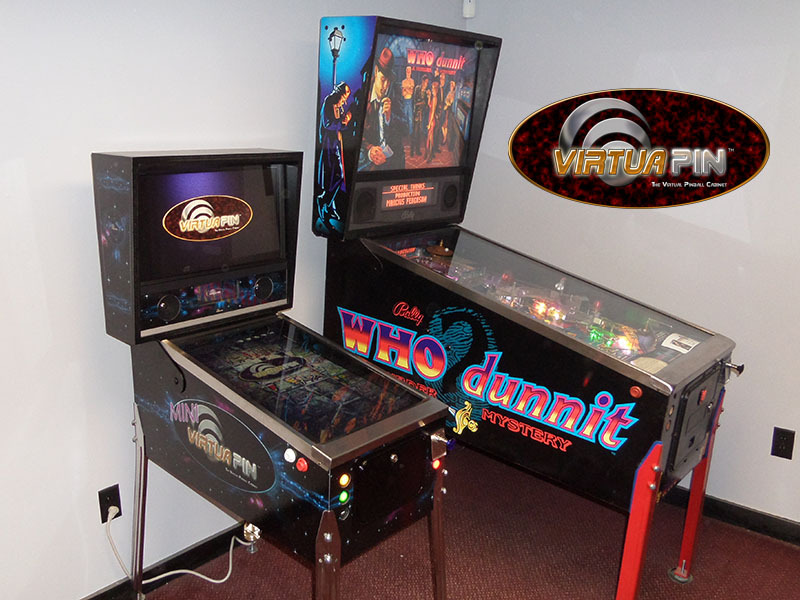 I’ve had something of an obsession with digital pinball for years now. That recently culminated in me buying a Virtuapin Mini. OK, yes, it’s an extravagance. There’s no question. 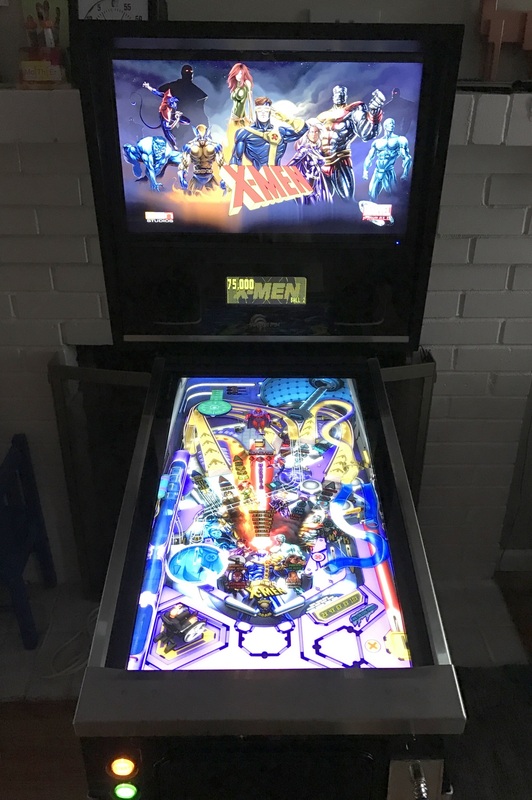 But in my defense, it is a minor extravagance relative to a real pinball machine.